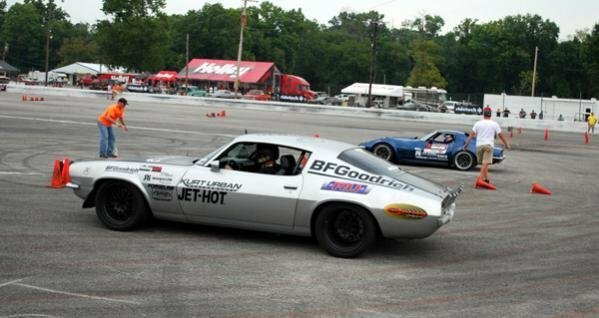 With seven different drag racing classes, an autocross, 3S challenge, and other events to participate in, there was certainly no shortage of action. LS Fest Participants who compete in more than one event are able to earn points to be crowned the Grand Champion. 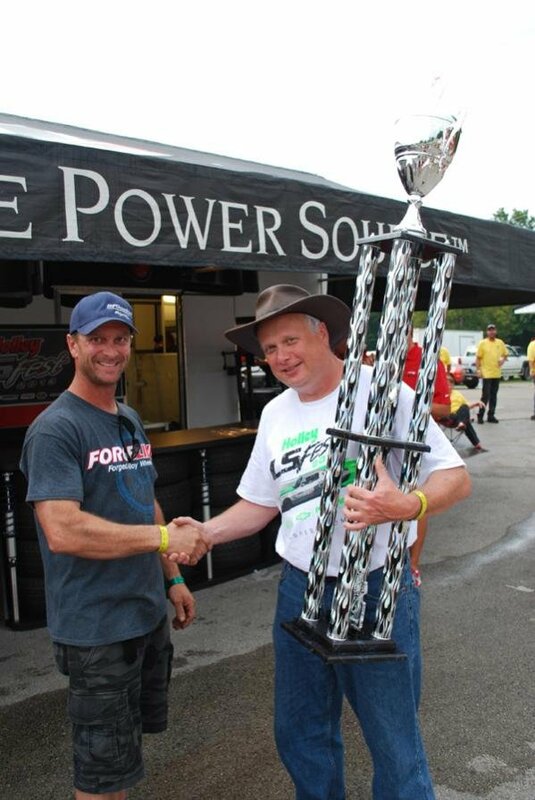 This year, veteran autocross racer Danny Popp, earned a total of 71 points to take home the honor. Popp and his ’72 Corvette won first place in the 3S Challenge and Autocross, both of which propelled him to the top of the points standing. But Popp also earned extra points by participating in the LS Fest Cruise, Show & Shine and some Drag Racing events that sealed his title. 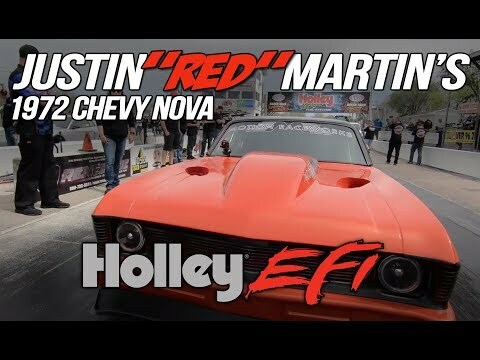 The much anticipated Car Craft Engine Swap Challenge was a knuckle banging success as two teams used their tools and talent to swap a Holley equipped LS motor into identically prepared second generation Camaros. 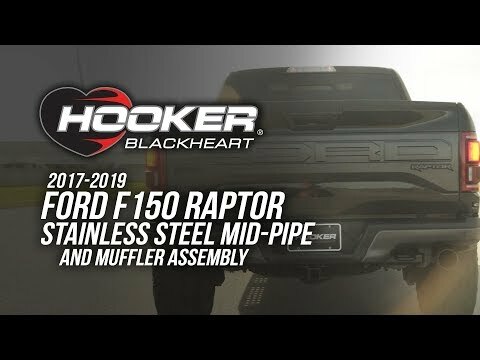 “We wanted to have an engine swap challenge that represented doing just that; an actual engine swap,” says Blane Burnett, Marketing and P.R. Coordinator at Holley. “Both teams did outstanding and the fact that Holley provided the vehicles and engines made it more difficult for the teams to prepare.” The team of Adam Leigh and Peter Eskew, both from Missouri, completed the engine swap in the fastest time; one-hour, 41 minutes, beating out Alabama residents Kelium Griffin and Michael Edwards. 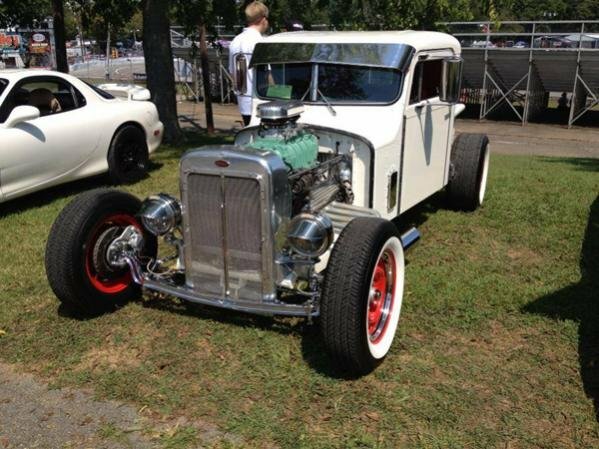 Leigh and Eskew got to keep the LS V8 engine that was also equipped with a variety of Holley Performance parts. Griffin and Edwards got a great experience and a free set of Race Ramps. While some participants were busy maneuvering around cones, and swapping out engines, the staging lanes at Beech Bend Raceway were also heavy with traffic. Drag racers competed in a variety of classes that were heavy with competition. After several rounds, the winners included, David Adkins won Pro LSX with a 4.54 ET @ 162.86 mph. Bobby Admire won the LSX Rumble with a 12.016 ET @ 110.96 mph. Greg Delaney took first in the LSX All-Motor category with a 8.356 ET @ 162.88 mph. The LSX Drag Radial category was very competitive, but Mike Brown proved to be fastest with a blistering 7.117 ET @ 196.10 mph pass. Ray Litz won the GM Performance Shut Your Face Race with a best of 4.931 ET @148.40 mph. Kevin Rounsavall won the LSX Real Street competition, running an 8.440 ET @162.74 mph. 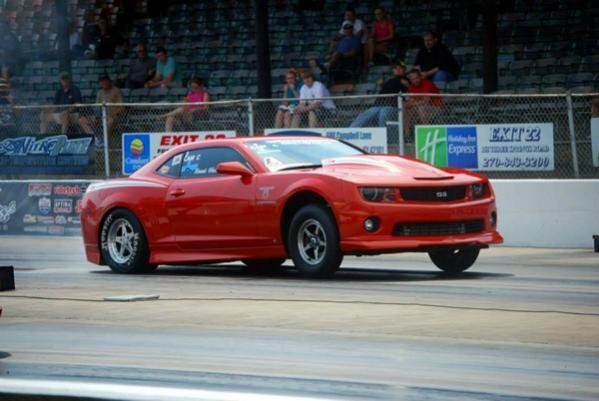 Ronnie Hackehor won the 5th Gen Camaro Challenge with a run of 10.058@ 122.20 mph. In the very competitive True Street brackets, participants added up their best average ETs in a variety of brackets. The fastest average belonged to Tommy Blackard with an average ET of 9.31. Those participants who didn’t want to burn rubber, showed their power on the dynamometer. 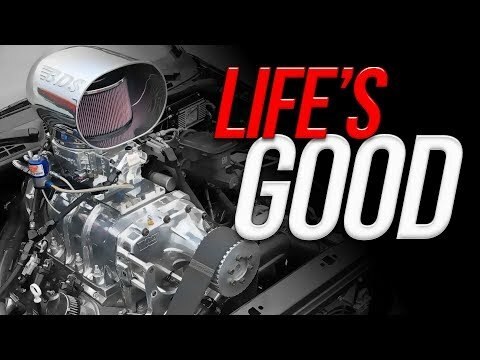 In the Power Adder cl**** Daniel Smith and his 2001 Pontiac Firehawk laid down 859 horsepower, beating out Josh Tyrell and his 2002 Corvette by only one horsepower. In the Non Power Adder cl**** Anthony Cooper won with his 2002 Camaro, laying down 542 horses on the dyno. The LS Fest Show & Shine also had numerous winners, but Gerry Kerna and her beautiful 1962 Nova took the Best of Show. In addition, Thomas West and his 2000 LS V8 powered Honda Civic was awarded the Under Construction and Jet Hot High Performance Coating’s Sponsor Pick. For more information, additional racing results and photos from the 2013 Holley LS Fest, check out www.holley.com/lsfest .